In some places they’re as rare as a unicorn. In other communities they may be a large percentage of the population. To participate in this week’s Flickr Friday challenge you may even need to take a photo of an animal. We’re looking for photos of Redheads! 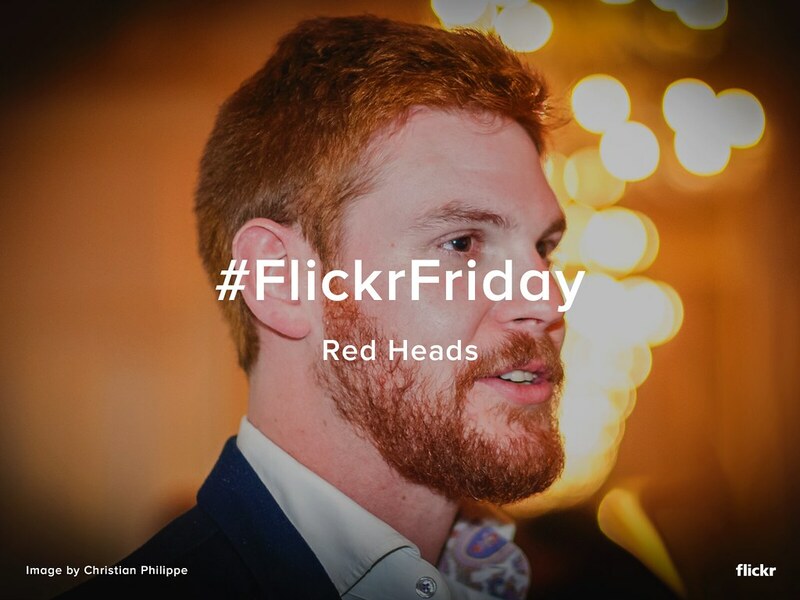 Tag your photo #RedHeads and submit it to the Flickr Friday group pool. We’ll publish a selection of our favorites next week on the Flickr Blog and in a Flickr Gallery. Original photo by Christian Philippe. We’re excited to detail a number of new accessibility features enabled on Flickr. Read more here.